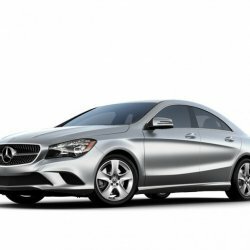 Mercedes Benz New Cars prices in Pakistan, Karachi, Lahore, Islamabad, Peshawar, Multan, Rawalpindi, Quetta, Sialkot, and more, If you are looking for the complete specification, camparisons and features list of Mercedes Benz Cars in Pakistan along with their pictures and reviews then you can find them here. If you are looking to purchase Mercedes Benz Cars then you should first read the reviews of Mercedes Benz Cars here and you should also compare Mercedes Benz Cars with others. We regularly update the latest prices of Mercedes Benz Cars according to current market rates. You can find the buyer reviews and public opinions of Mercedes Benz Cars here.